If you are looking for high quality, inexpensive, globally accessible training for emerging leaders of recovery ministries, you have come to the right place. 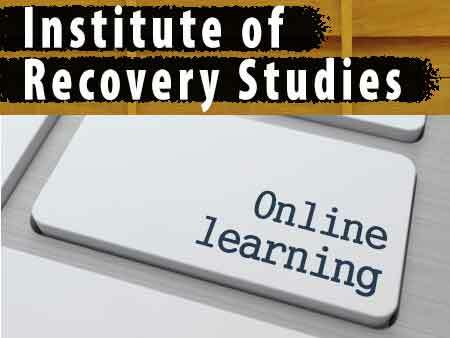 The NACR is committed to making available a wide range of online training opportunities related to the basic dynamics of the recovery process, spirituality and recovery, the theological and biblical foundations for recovery ministry as well as practical training for front-line workers in this ministry area. We are just getting starting in this project. . .but we hope to be releasing a new course every quarter for the next couple of years. So keep coming back! There will be something new every couple of months and sooner or later it will be just what you need!